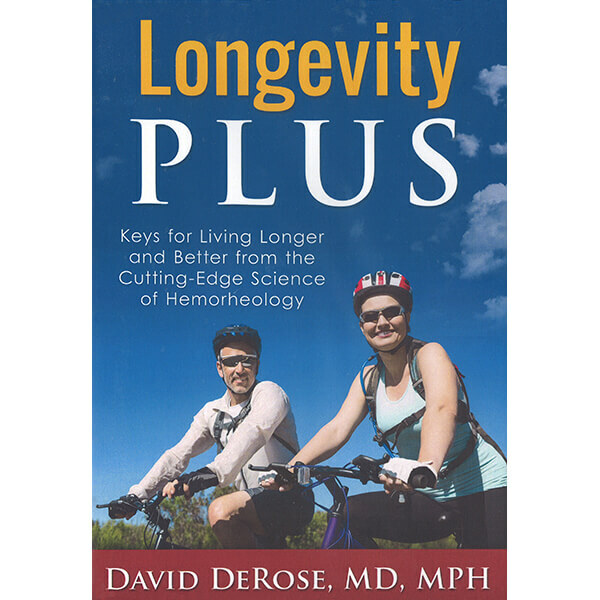 In Longevity Plus, Dr. David DeRose unlocks the fascinating science of hemorheology, showing how we can increase our likelihood of living longer and better by following simple lifestyle practices that enhance blood fluidity. 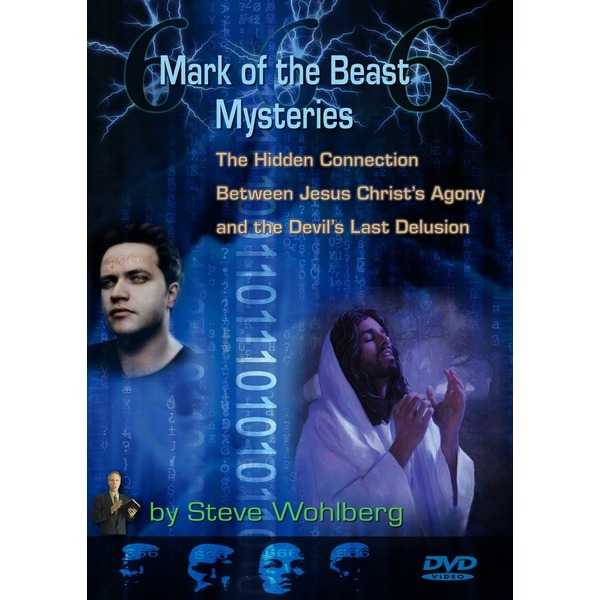 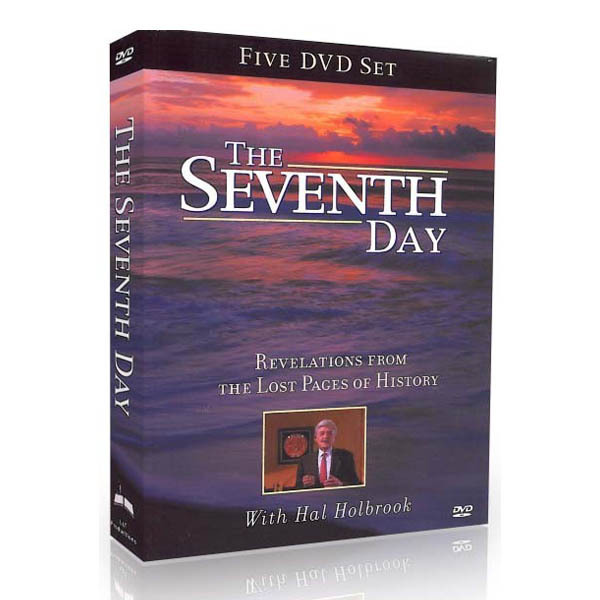 Two presentations on DVD, approximately 30-min each; (i.e., approx. 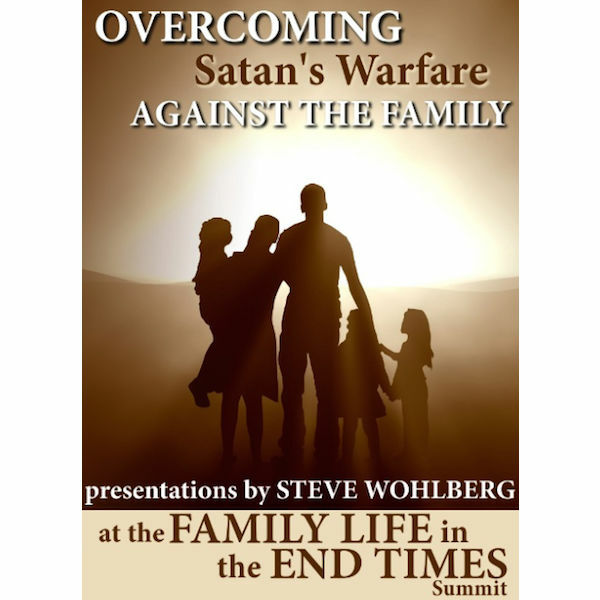 1 hour total run time).